A new story by the Canadian Broadcasting Corporation looks at a group of people who are fighting the future: shoppers who refuse to use self-checkout lines because they’re worried they’ll lead to job loss. CBC‘s reporting comes during a precipitous era for retail automation. Online sellers like Amazon have come to dominate consumer commerce over the past two decades, and some companies that have attained mastery in that space — including Amazon and Walmart — are now turning their attention back to the real world, where they’re working to use sensors and artificial intelligence to open stores that have no cashiers at all. Whether that’s a future consumers want is a more complex question. CBC‘s story about self-checkout abstainers was inspired by a study from last week that found that only 11 percent of Canadian shoppers use self-checkout regularly. And that’s without getting into theft from self-checkout systems, a topic the Atlantic explored in depth earlier this year. The CBC pointed to a Facebook meme that’s racked up hundreds of thousands of shares with the admonition to “never use a self checkout” because they “kill jobs” — and, as Morris pointed out, they don’t contribute to payroll taxes. It’s tough to argue with that logic, but history has shown that many consumer boycott campaigns sputter. 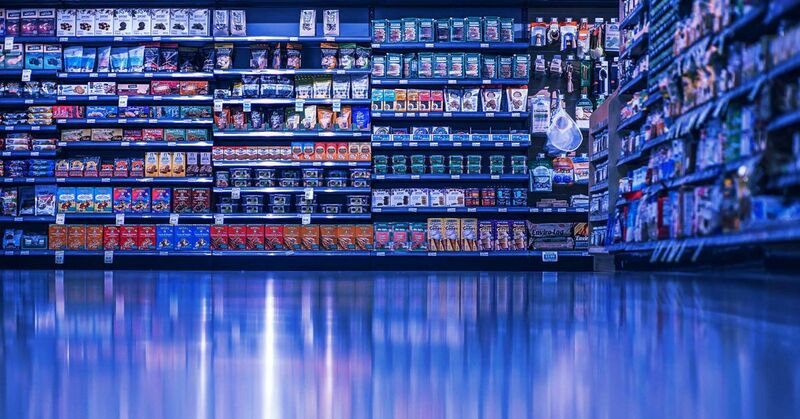 Perhaps the buyers avoiding self-checkout, more than seeking systemic change, are just trying to navigate an increasingly complex world of interconnected personal choices.